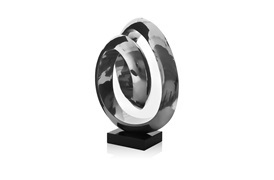 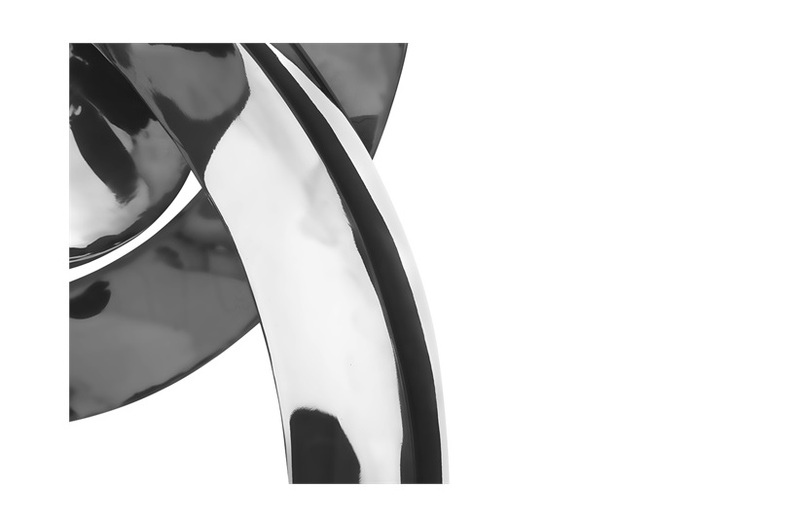 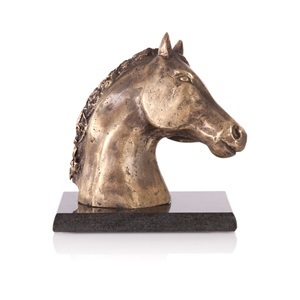 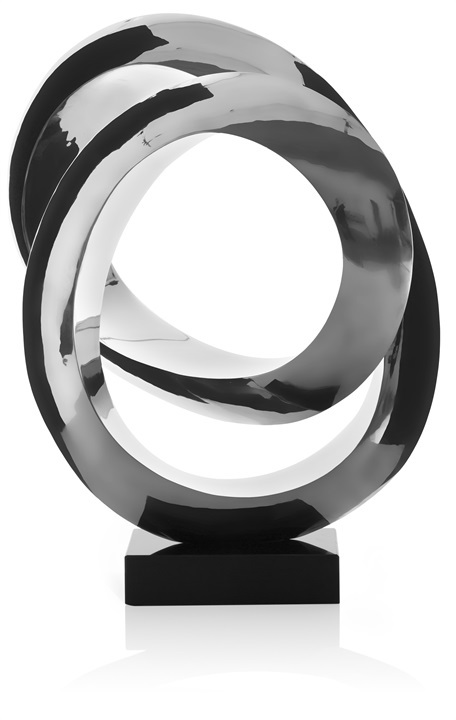 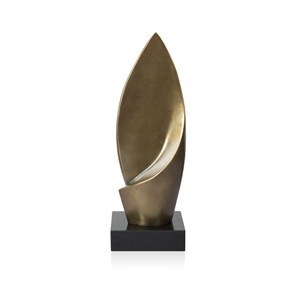 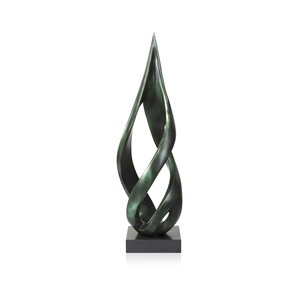 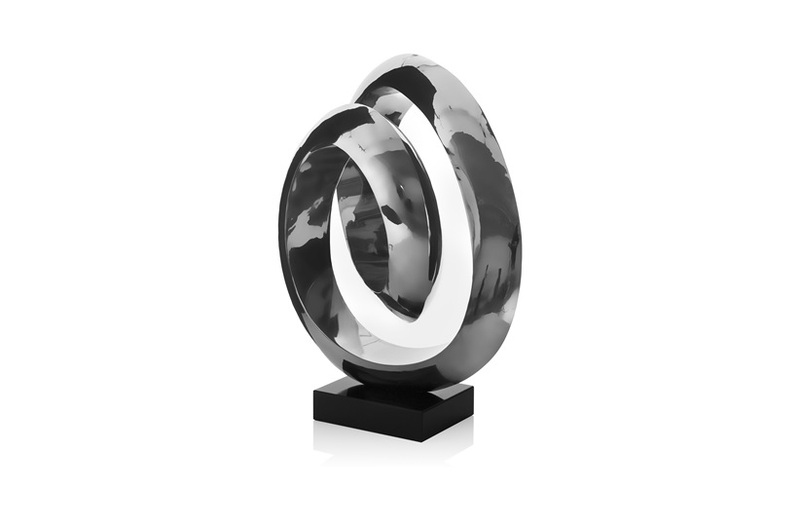 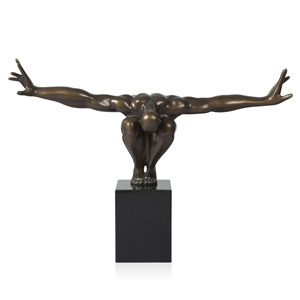 These Eternity sculptures enhance any setting, offering an elegant touch to an interior. 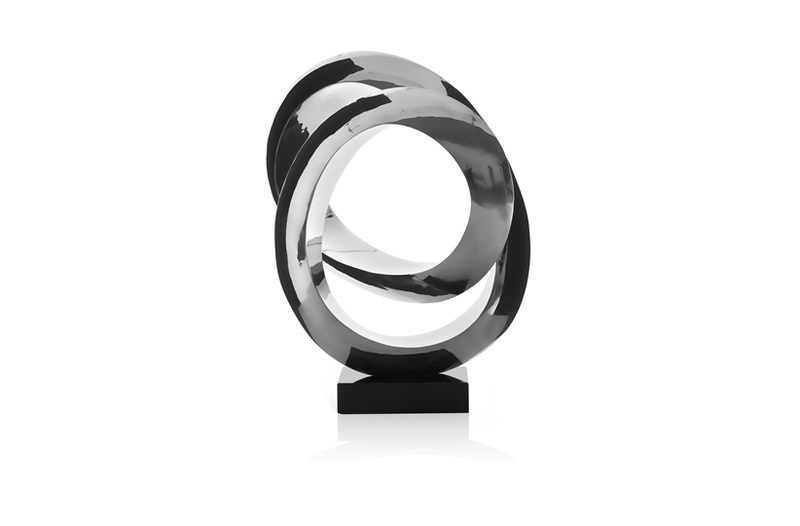 The handcrafted infinite spiral is fashioned from polished stainless steel, while its black granite base adds sophistication to a setting. 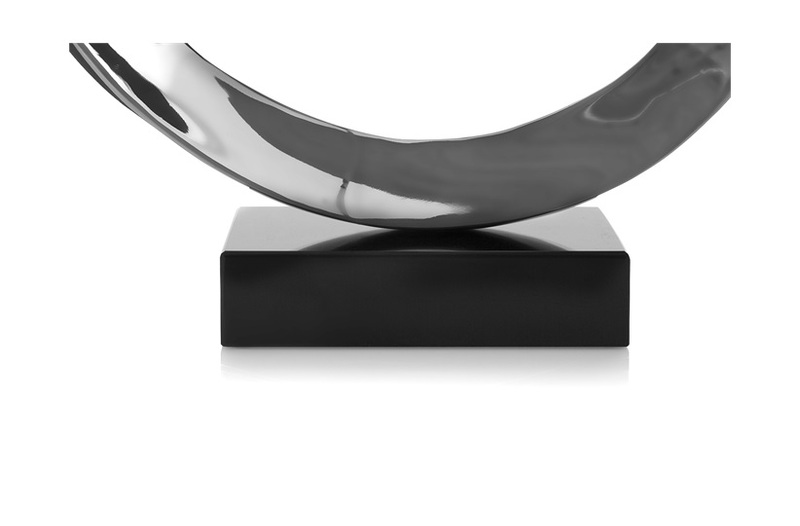 Polished Stainless steel with polished black granite base. 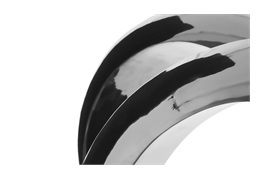 Depending on model, weight varies between 11kg and 16kg.